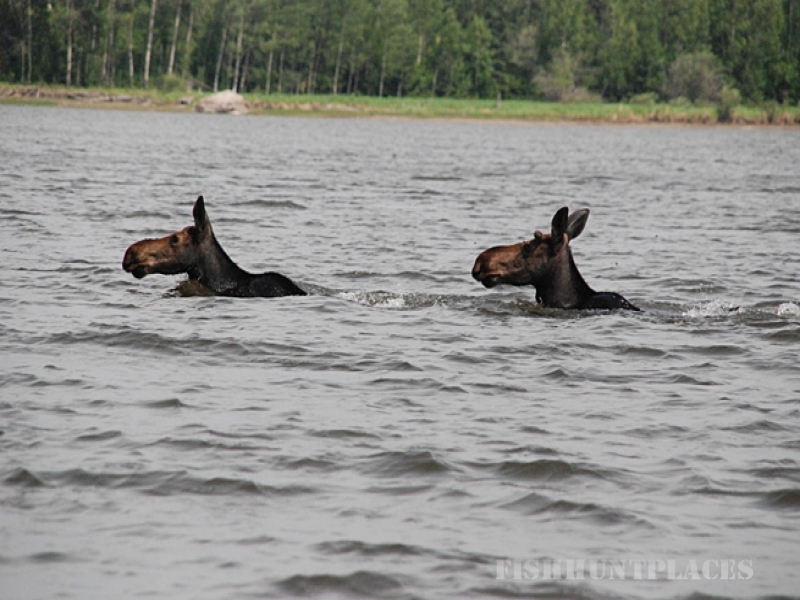 Lac Seul is a magical place and the perfect location for your next family vacation. The lake is 150 miles long and dotted with thousands of islands. All along the shoreline are impressive outcroppings of Canadian Shield Bedrock. Framing the lake are towering pine trees of many different species. There are beautiful natural beaches everywhere you look. 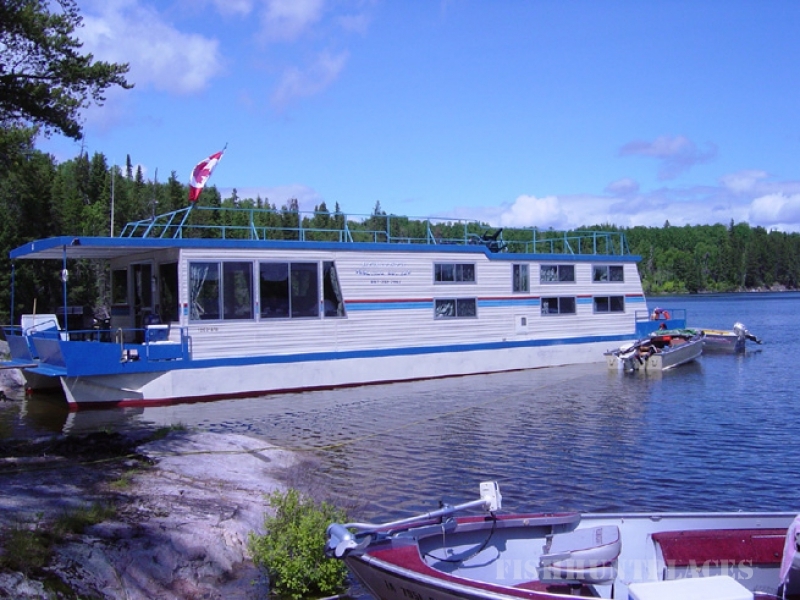 Through Sioux Lookout Floating Lodges you get to explore all this at your pace and do what you want when you want from the comfort of your roomy and fully equipped Grandeur Houseboat. 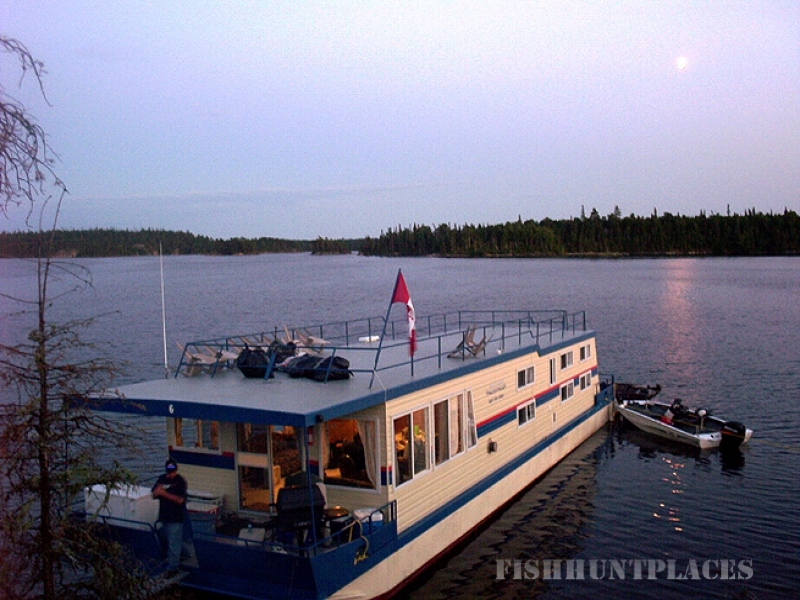 Houseboats range from 50-foot to 68-foot in length and every houseboat rental includes a 16-foot fishing boat. In the summer the water is warm and excellent for swimming, tubing, water skiing and snorkeling. There are many places to have picnics and campfires as well as trails leading into the wilderness to explore. 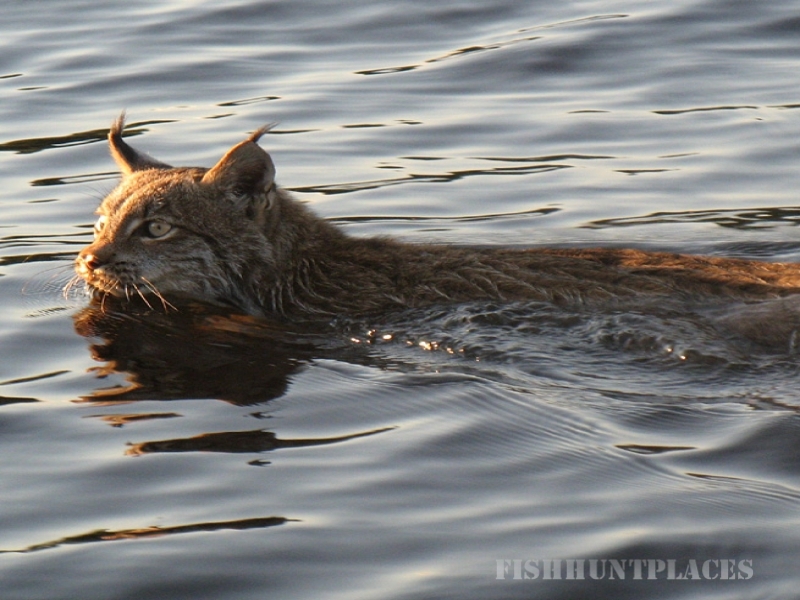 There is an abundance of wildlife and endless photographic opportunities. The night air is so clean you will have the best sleep of your life and wake up feeling 10 years younger. 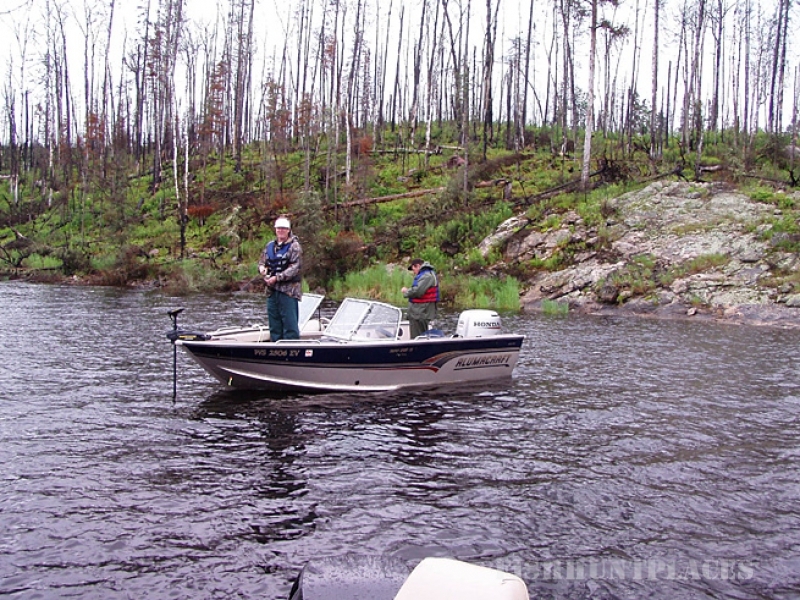 Lac Seul is where serious fisherperson fish. The lake is swarming with Walleyes. They are everywhere. Good numbers of 1 to 4-pounders are available with a couple of 5 and 6-pounders thrown into the mix. The Walleye fishing is more impressive then that. Quit a few guests catch Walleyes in the 7 to 10-pound range and there are reports of multiple Walleyes in the 20-pound range caught on the lake each year but fish that size are very rare. Northern Pike are all along the shoreline and in the weeds. They are common in the 2 to 10-pound range with many guests catching trophy Northern Pike over 20 pounds. Smallmouth Bass are everywhere and travel in hunting packs. It's common to see a school of Smallmouth Bass swim by that contains 100 fish. Bass are common in the 1 to 3-pound range with many 4, 5 and 6-pounders being caught. Occasionally a 7 or 8-pound Smallmouth is taken. The best-kept secret of the north is the monster size Muskie that patrol Lac Seul like hungry wolves. 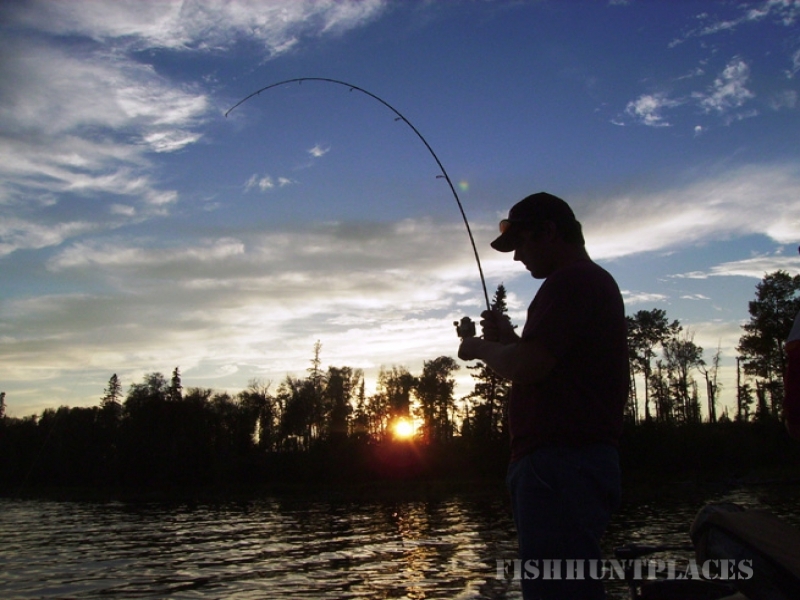 The Muskie population has been increasing steadily over the last 10 years and now Lac Seul is emerging as one of the top Muskie lakes in the world. Muskie are common in the 34 to 42-inch range with guests occasionally hooking into Muskie over 50 inches. Each year there are reports around the lake of a few Monster Muskie reaching 60-inches. 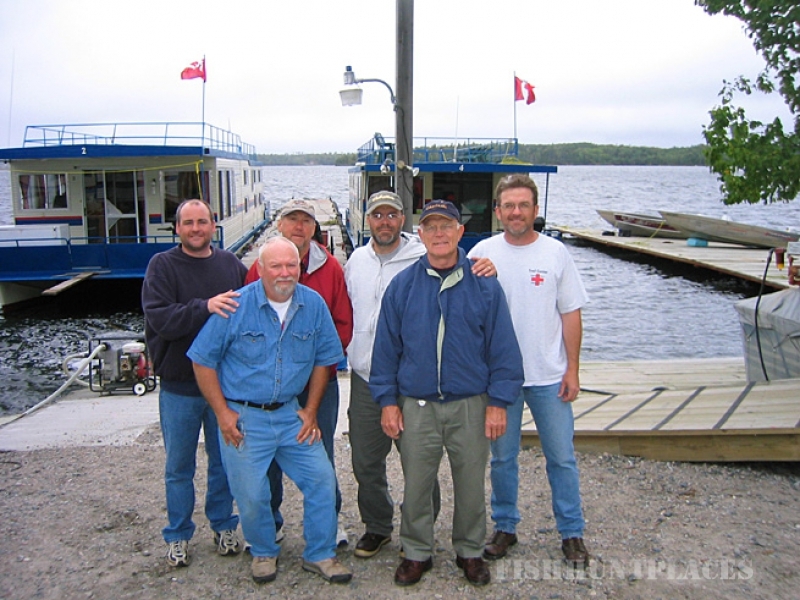 MNR Biologists have named Lac Seul as a likely lake to produce the next world Record Muskie. 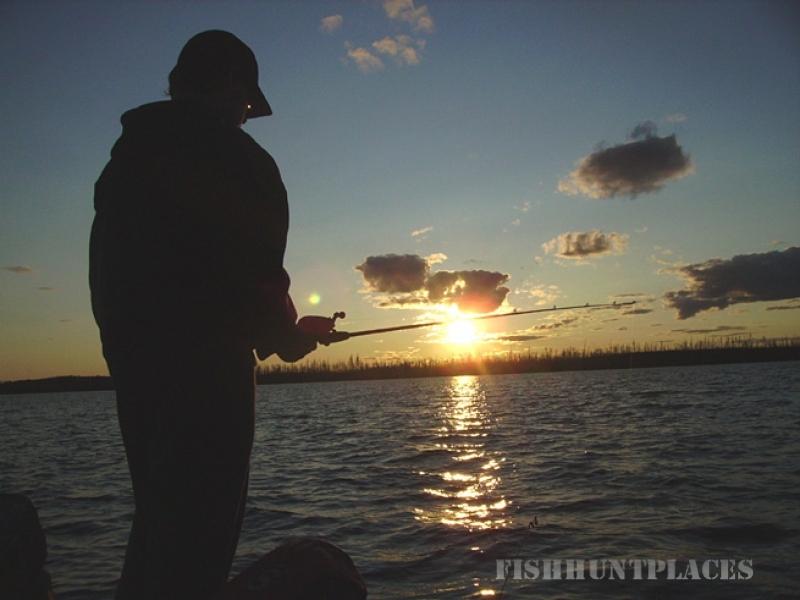 Hunters can expect some great hunting opportunities in the fall on Lac Seul. There is a good population of Moose. We have an adult Bull Tag for WMU 4. Residents with their own tags are welcome as well. Lac Seul also offers outstanding Grouse, Duck and Goose hunting. Fall hunting is so much more enjoyable when you can drive your warm and cozy Grandeur Houseboat to where you want to hunt.